Navjot Singh Sidhu Reportedly Missing From Kapil Sharma Show. Unfunny Joke To Blame? 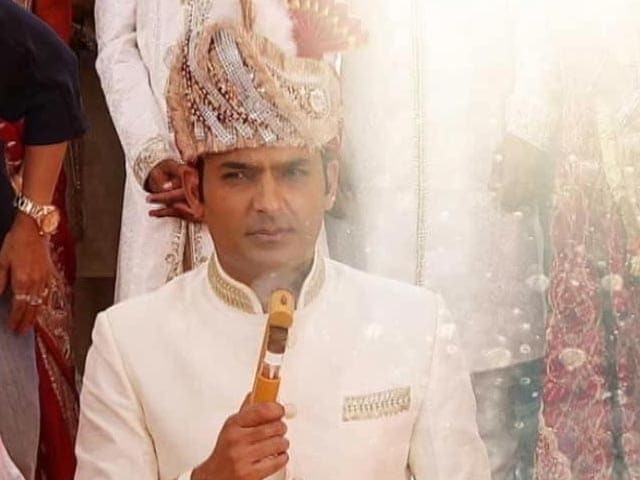 The Kapil Sharma Show: Is the cricketer-turned-politician on his way out after allegedly cracking indecent jokes on the comedy show? 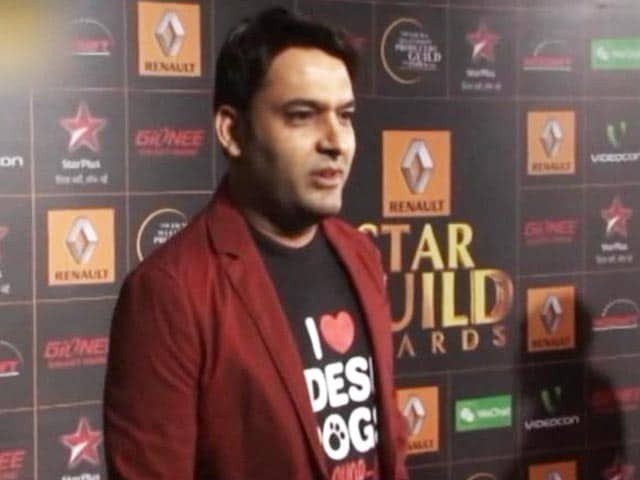 All hell seems to have broken loose for The Kapil Sharma Show, according to reports. First, it was the alleged mid-air falling out between comedians Kapil Sharma and Sunil Grover and now 'permanent guest' Navjot Singh Sidhu appears to be in trouble. Mr Sidhu reportedly missed the shoot of an episode after a complaint was allegedly filed against him for cracking an indecent joke on the show. According to an Indian Express report, an advocate filed a complaint with Punjab chief secretary Karan A Singh, objecting to a double entendre that Navjot Singh Sidhu allegedly used.  The cricketer-turned-politician reportedly missed an episode that featured actress Sonakshi Sinha after the complaint was filed. 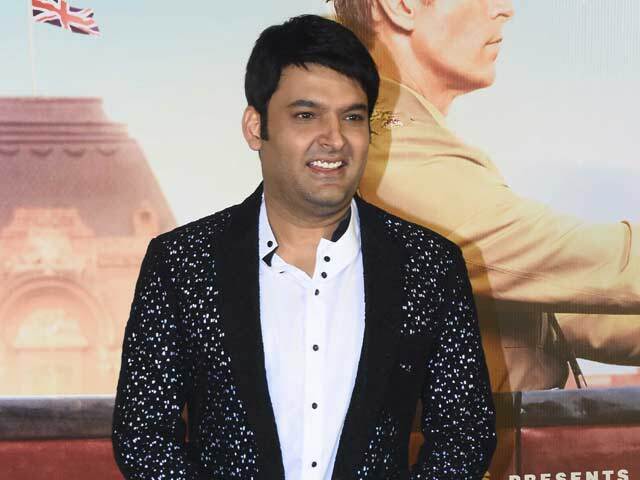 Indian Express reports that an advocate of the Punjab and Haryana Court wrote in his complaint, "I viewed The Kapil Sharma Show on Saturday from 9 pm to around 10.15 pm. The 'comedy' of Kapil Sharma, and particularly that of Navjot Singh Sidhu was replete with vulgar, double-meanings and obscene dialogues. It violated various provisions of the Indian Penal Code, 1860, as well as those of the Information and Technology (IT) Act. Their dialogues offended my conscience while viewing the show along with my wife and daughters... Although I am yet to procure a recorded version of the utterances of these two comedians, yet on the basis of whatever I can recollect, Sidhu told Kapil Sharma 'Kapil, you please get married, otherwise after crossing 40-years of age, you shall lose your reproductive capacity'." Indian Express also reports that Navjot Singh Sidhu's absence could also be explained by an allegedly missed flight. Mr Sidhu recently became a minister in the Punjab government and has sought legal advice on whether he can continue his TV career. Meanwhile, the embattled Kapil Sharma Show has lost one of its biggest stars in Sunil Grover, who was allegedly assaulted by Kapil Sharma on a flight. Comedian Raju Srivastava has joined the cast.